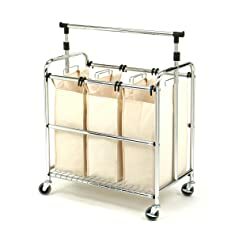 If your goal is to be more organized this year, then here are the best laundry hampers on wheels. Sometimes we do not believe it, but the smallest things can make a huge difference in your life. 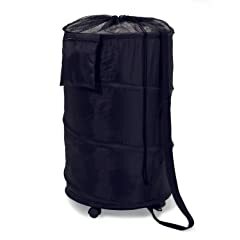 One of this laundry hampers on wheels, can save you not only time, but also your sanity and some frustration. 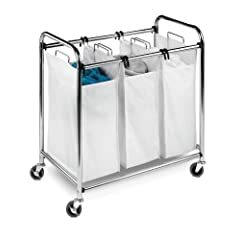 Instead of having to load your laundry basket in your hands, you can easily wheel it around your house. 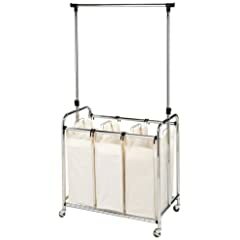 Some of them have sorting compartments, that make your life easier. 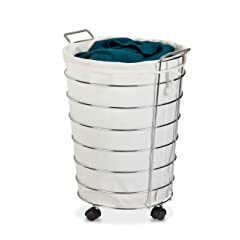 From now on, you can have fun doing your laundry.